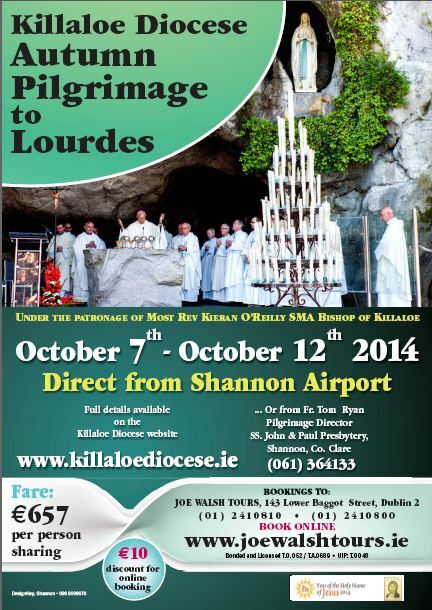 Bishop Kieran O’Reilly SMA, Bishop of Killaloe has made the following appointments in the Diocese. The appointments take effect from Friday, 5 September 2014. 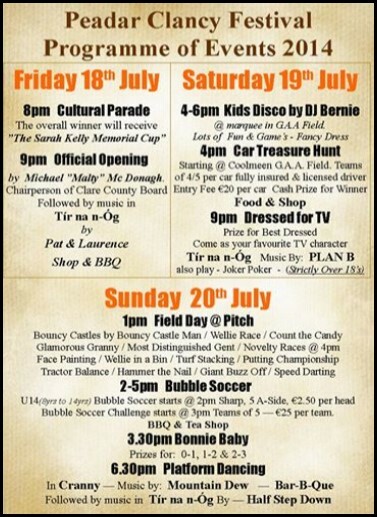 The annual Peadar Clancy Festival will take place from 18 -20 July 2014. Details below.